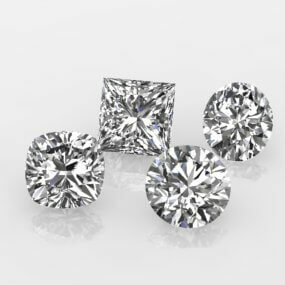 WHAT ARE THE FOUR C'S OF DIAMOND QUALITY? Cut - read more about it here. Color - read more about it here. Clarity - read more about it here. 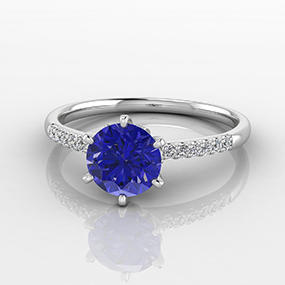 Carat - read more about it here. For those of you who need a reminder, we have put together a handy guide to understanding these essential principles. 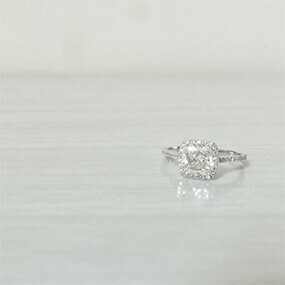 We hope that this might help you choose your perfect piece of diamond jewelry from us. We know that the process of buying a diamond is full of big and thoughtful decisions, and that there is sometimes an overwhelming number of different options and levels of quality to choose from. Rest assured, our specification standards and quality control are of the utmost importance to us, and are among the highest in the industry as a whole. On top of this, we are proud to offer a wide range of diamonds, which feature a variety of cuts, colors and levels of clarity, we are also absolutely dedicated to guiding our clients and new 'family members' through their purchase, and making sure they end up with the perfect diamond for their needs.